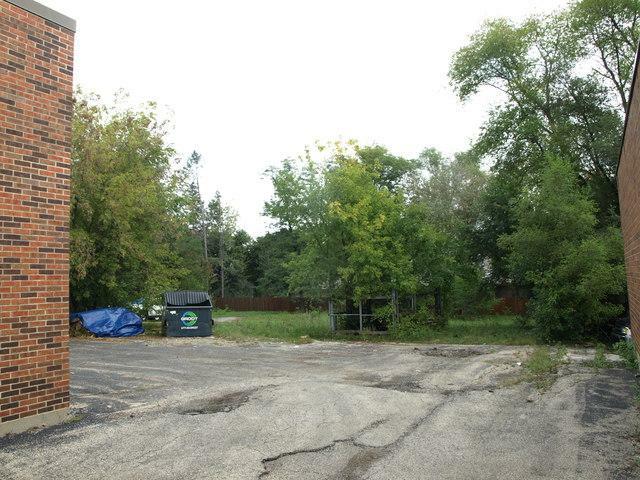 Excellent opportunity to own rarely available free standing commercial building. Ideally suited for many types of food establishments, retail or office. Turn-Key Operational. 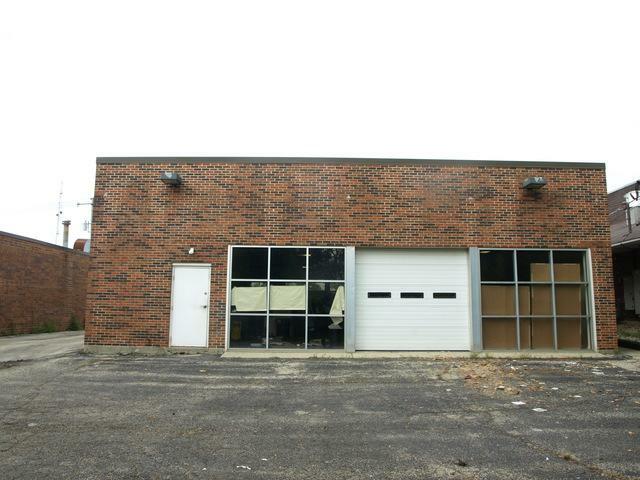 Property is in excellent Condition Allowing an Operator to Be up & Running in a Short Period of Time. Space Has a Robust Infrastructure That Can Easily Be Re-Concepted. 2500 sq ft blding. Unique interior space. 11'-15' High Grid Ceiling. Open Space Concept w/ office/utility room. Two updated handicap-accessible Restrooms. Manual overhead 8 ft rear door. Sprinkler Sys. Security Sys. Internet & cable wifi ready. High Visibility Windows. Existing Tall, Two-Sided Pedestal Sign Highly Visible to 4 Lane Milwaukee Ave. Landscaped Lot. Surrounded by Mature Trees. 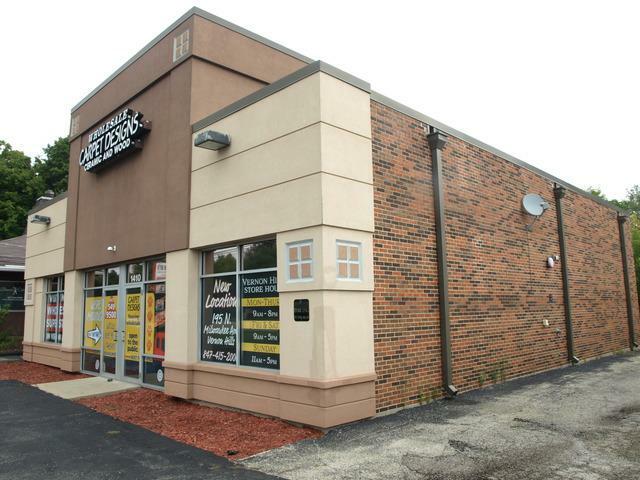 Property Benefits from approx 55ft of total Linear High Visibility Frontage on Milwaukee Ave. One Stop Light North of Downtown Libertyville. 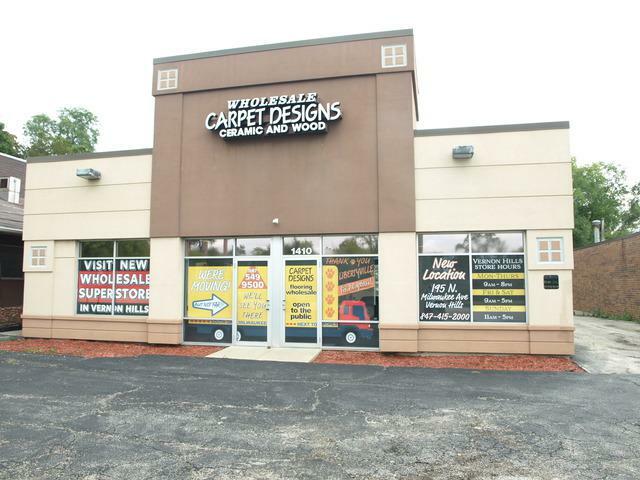 "As-Is" Sale Includes Land, Building, Interior/Exterior Fixtures &Equipment. Immediate Occupancy. Lot Size 55x150+93x207.